Corporate hijackings, also known as corporate identity theft, of public shell companies has been around for more than two decades. It is a growing method used by fraudsters to acquire control of publicly traded shell companies to use in reverse merger scams that target small businesses seeking to go public. 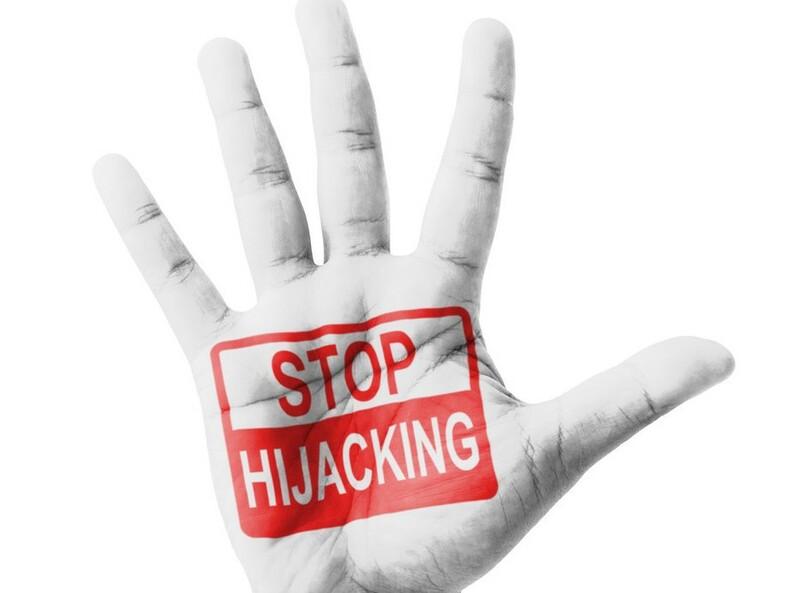 Recent cases by the Justice Department and SEC against hijackers have unraveled a myriad of hijacking schemes varying in sophistication. It is relatively easy to locate information about a public company using Edgar, OTC Markets filings, Secretary of State websites and corporate filings, company websites, and business and other directories. Using these sources to locate public shell companies for reverse merger transactions, fraudsters are able to determine a public company’s corporate status including whether it is active or inactive, its ticker symbol, present and former officers and directors as well as its last known contact information. Purchasers of these hijacked vehicles fail to recognize that they are at risk for an SEC enforcement proceeding or trading suspension regardless of whether they directly participated in the corporate hijacking. Using publicly available information hijackers can determine if an entity’s corporate status has lapsed and when a company becomes delinquent in its SEC, OTC Markets and Secretary of State corporate filings, making it an easy target for a corporate hijacking. Using easily obtained public information, fraudsters have literally hijacked hundreds of companies and/or their stock symbols and sold these companies to private companies seeking to go public. In the state of Florida, some hijackers file verified pleadings under Florida Statute 607.1430 and 607.1434, falsely stating that the Public Shell’s directors are deadlocked and its shareholders are unable to break the deadlock. In reality, there is no deadlock. We have reviewed numerous hijacking cases brought under Florida law where corporate hijackers have falsely represented the board of directors was deadlocked when in reality the corporation had only one director, Often by the time these hijackers are caught by management, they have undergone various acts which cause irreparable harm to the corporation including massive dilution to the legitimate shareholders. The bottom line is that the hijackers obtain control of the public entity by committing fraud either by lying in state court pleadings or in secretary of state corporate filings. For more than 8 years our founder, Brenda Hamilton, has assisted the shareholders and management regain control of their publicly traded companies, rescind unauthorized transactions and report illegal corporate hijackings, securities issuances and/or transfers to the Federal Bureau of Investigation, Securities and Exchange Commission and Financial Industry Regulatory Authority. For further information about this article, please contact Brenda Hamilton, Securities Attorney at 101 Plaza Real S, Suite 201 S, Boca Raton Florida, (561) 416-8956, by email at [email protected] Please note that the prior results discussed herein do not guarantee similar outcomes.